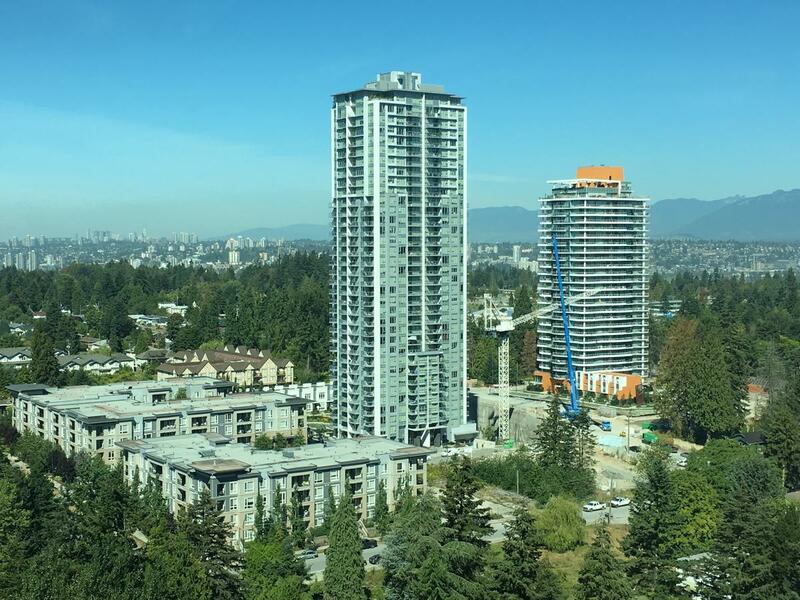 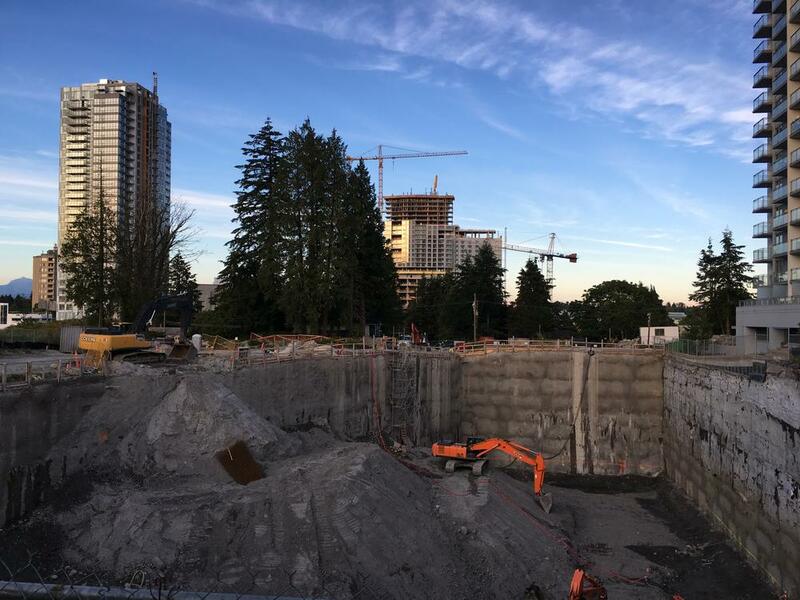 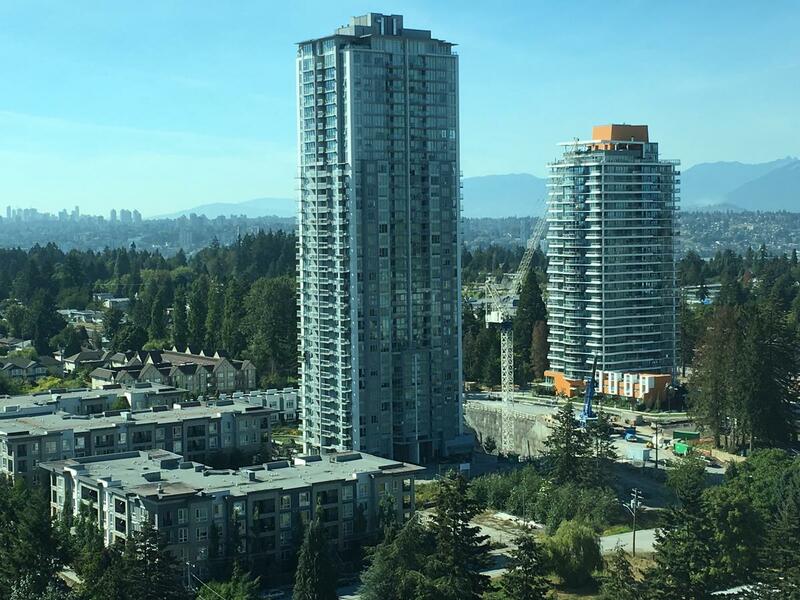 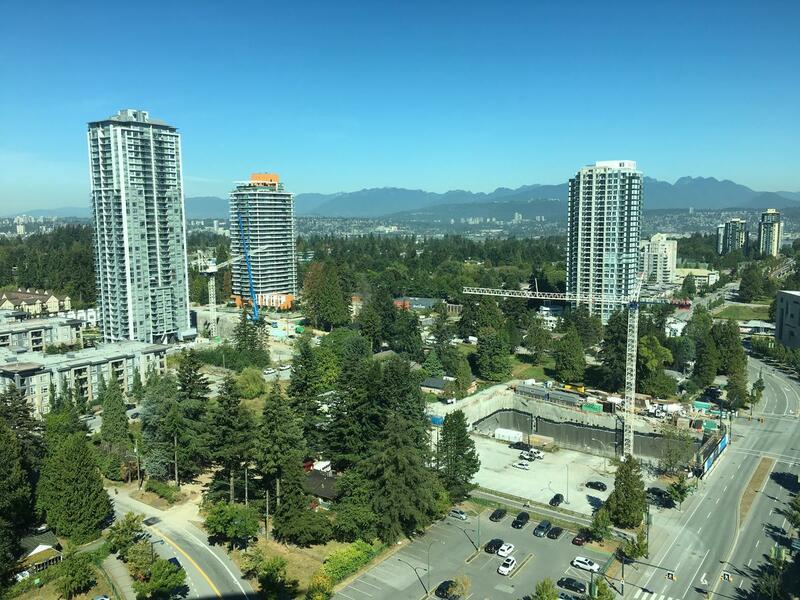 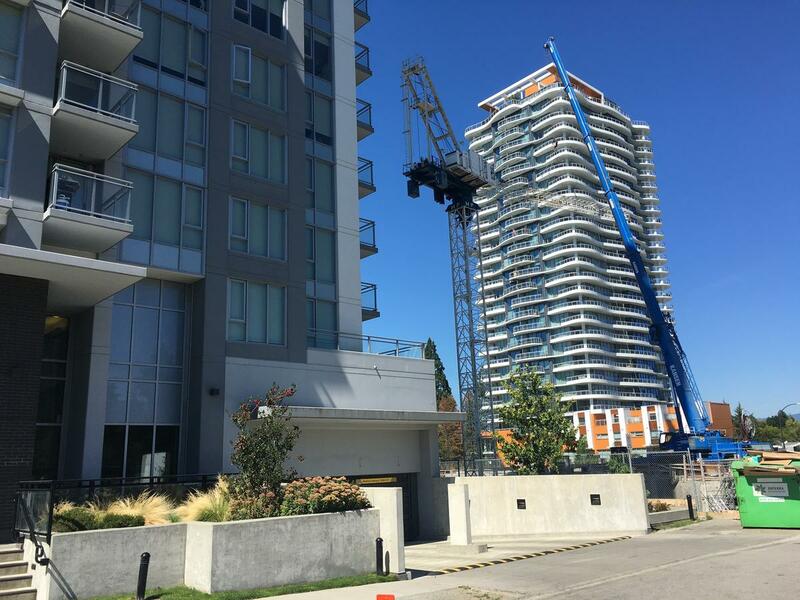 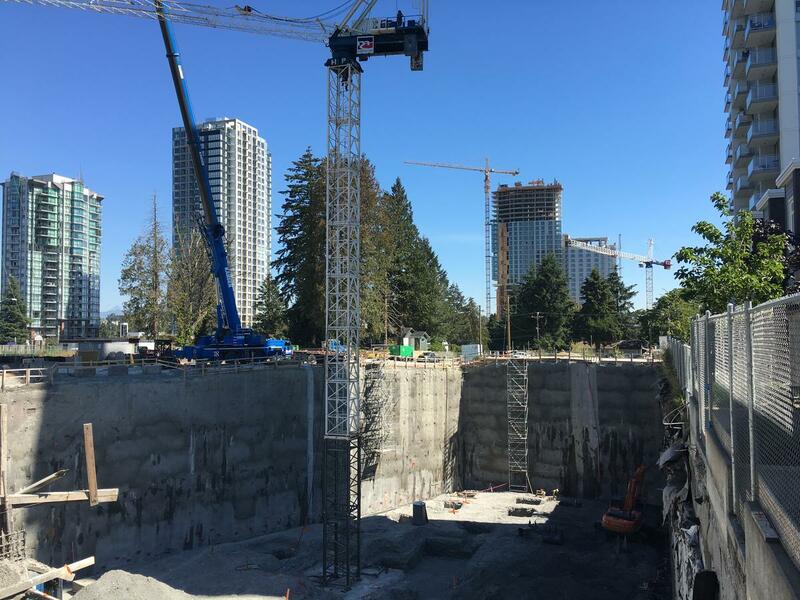 A new development application has been submitted to the City of Surrey by Chris Dikeakos Architects Inc. to develop a new 46-storey mixed-use tower at 10297 133A St in the rapidly-changing West Village neighbourhood of Surrey City Centre. 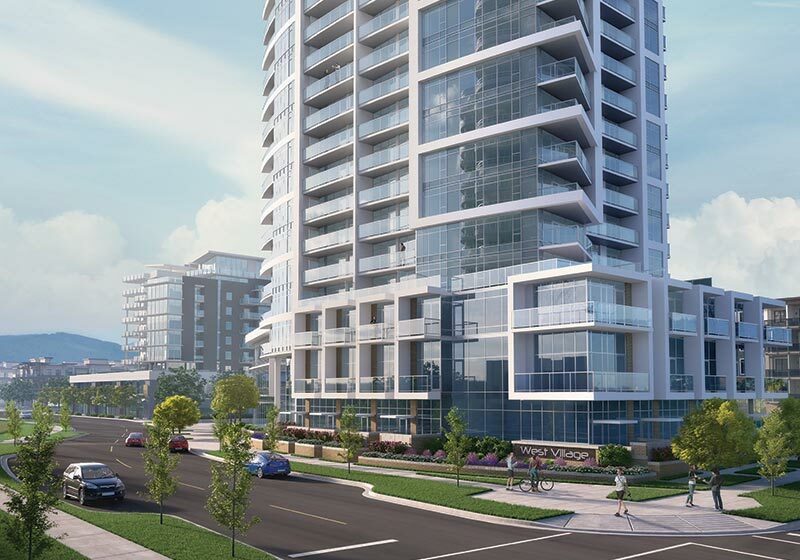 Details of the application at this time indicate that 551 residential units are proposed within the tower, along with 4491 sq.ft. 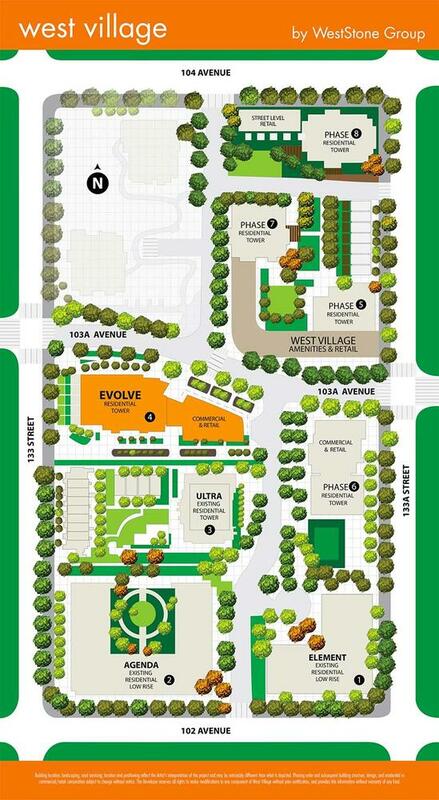 of commercial & retail space at ground level. 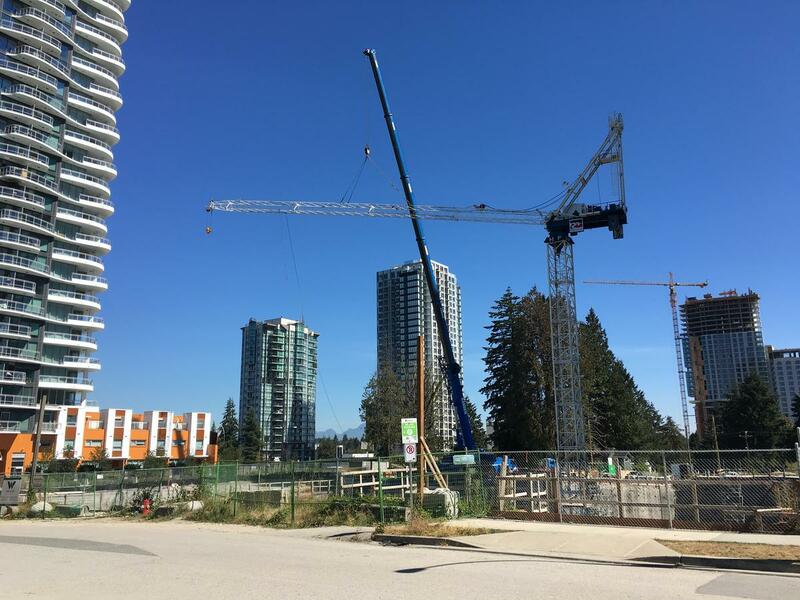 The development would complete the block occupied by the neighbouring 35-storey ‘Ultra’ tower, and the currently under-construction 36-storey ‘Evolve‘ tower, designed by the same Architect. 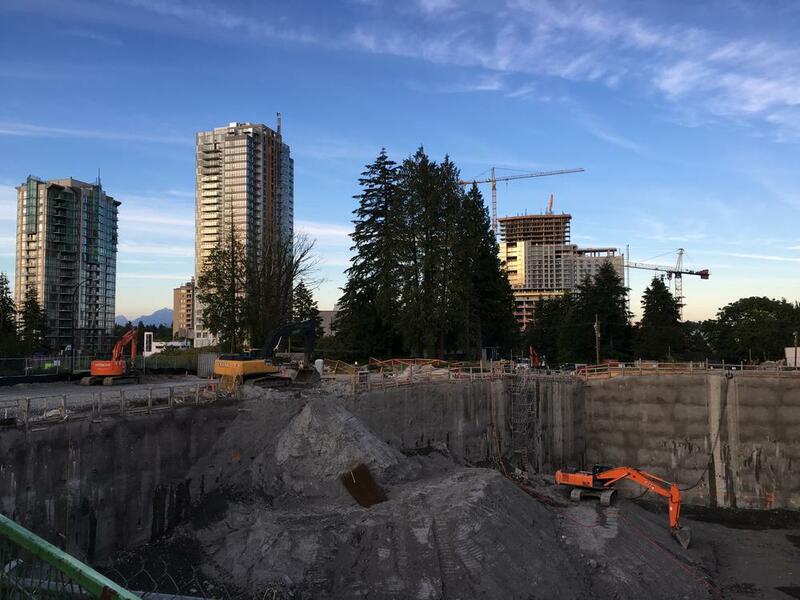 This latest tower represents ‘Phase 6’ of a master plan for the area being developed by WestStone Group as shown on the map below. 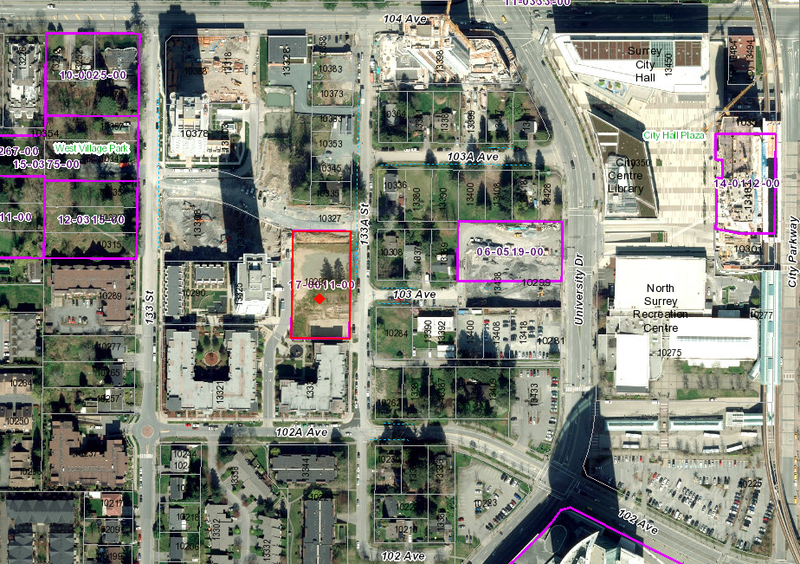 It appears that this next phase will be moving forward ahead of ‘Phase 5’ on the map which is shown just to the north. 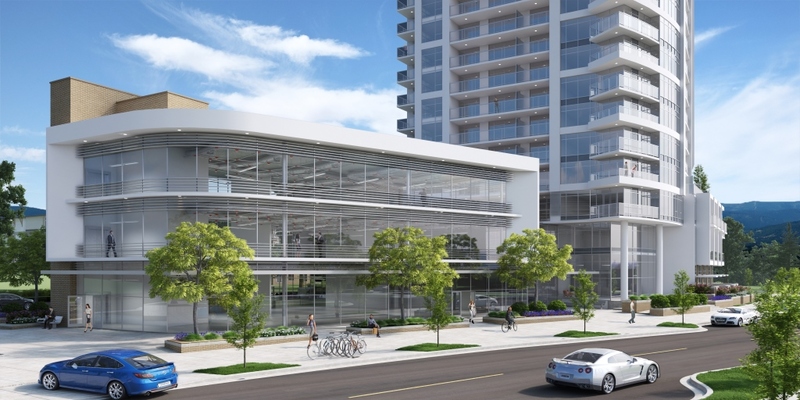 In addition to adding density and new residents to the area, the proposed commercial and retail space will compliment similar space under construction at Evolve to create a new neighbourhood commercial hub for West Village along future 103 Ave (Central Ave).